CTP-2 released for SQL Server 2014 | and I’ve installed it ! Much awaited Community Test Preview 2 (CTP-2) for SQL Server 2014 is released and you can Download it from [here]. Check out the Release Notes [here]. This lists some limitations, issues and workarounds for them. – You cannot upgrade your existing installation of CTP-1 to CTP-2. – and similar to CTP-1 restrictions you cannot install CTP-2 with pre-existing versions of SQL Server, SSDT and Visual Studio. Sp, this should also be a clean install to be used only for learning and POCs, and should not be used on Production Environments. Installation is very simple and similar to CTP-1 and latest SQL Server previous versions. 1. 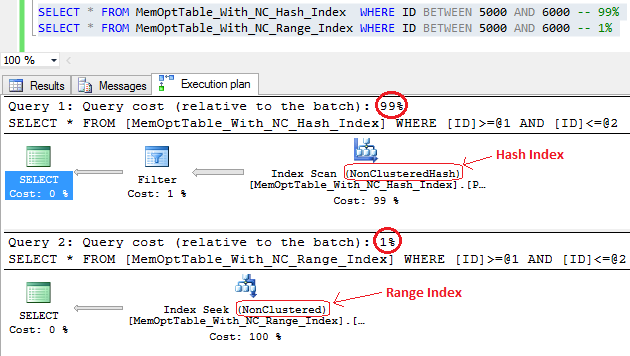 Can create Range Indexes for Ordered Scans (along with Hash Indexes in CTP-1). 2. Configure the In-memory usage limit to provide performance and stability for the traditional disk-based workloads. 3. 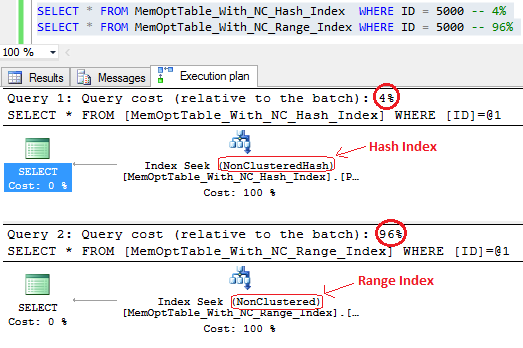 Memory Optimization Advisor wizard added to SSMS for converting disk-based Tables to In-memory (Hekaton) Tables, by identifying Incompatible Data Types, Identity Columns, Constraints, Partitioning, Replications, etc. 4. Similar to above a “Naive Compilation Advisor” wizard for converting Stored Procedures to Natively Compiled SPs, by identifying Incompatible SQL statements, like: SET Options, UDFs, CTE, UNION, DISTINCT, One-part names, IN Clause, Subquery, TVFs, GOTO, ERROR_NUMBER, INSERT EXEC, OBJECT_ID, CASE, SELECT INTO, @@rowcount, QUOTENAME, EXECUTE, PRINT, EXISTS, MERGE, etc. 5. and many more enhancements with Always On like: allowing to view XEvents in UTC time, triggering XEvents when replicas change synchronization state, and recording the last time and transaction LSN committed when a replica goes to resolving state, new wizard to greatly simplify adding a replica on Azure. Enough for now, let me go back and work with CTP-2, wait for more updates !! !